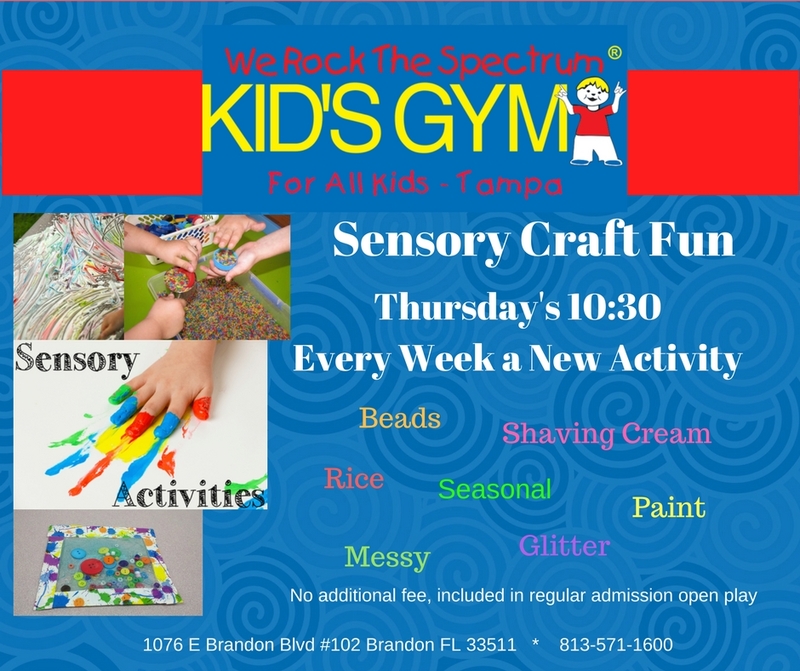 Each week we will have a new sensory craft. The week may be messy, it may be glittery, it may be wet, it may be dry. Come experience art that will use your senses and assist with sensory integration and fine motor skills.